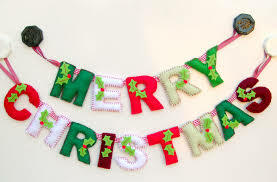 Joy to the World, the Lord has Come … Wishing all a very Merry Christmas on this blessed day!!! 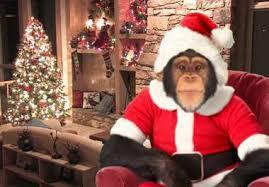 On this Christmas day I share with you some of my favorite versions of Scared Monkey’s favorite Christmas songs. God Bless and Merry Christmas.